Taxpayers are required to keep daily records of their auto use for business purposes or costs incurred for travel and entertainment. 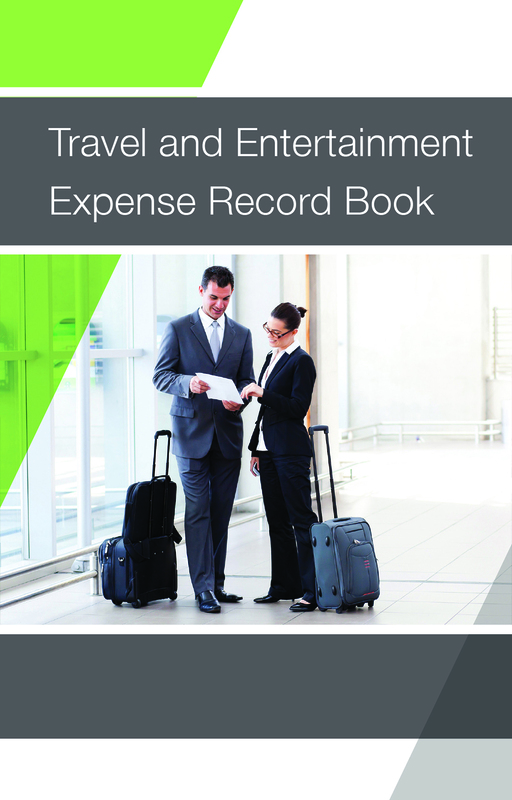 This easy-to-use record book is a great way to help remind clients which travel and entertainment records are necessary to keep. These are good for tracking mileage and other expenses on the go as they are small and sit right inside your car door making it particularly convienent for those of us who need to track our business miles.